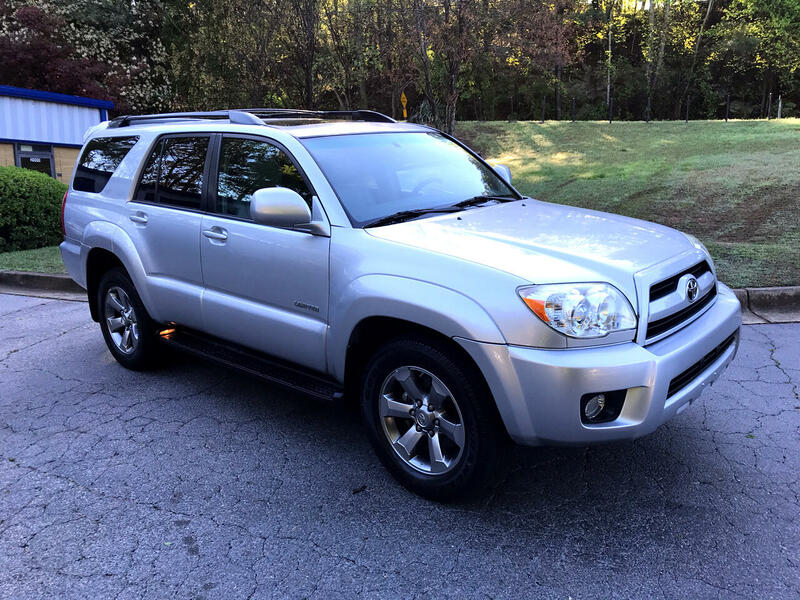 Used 2008 Toyota 4Runner RWD 4dr V6 Limited (Natl) for Sale in Marietta GA 30060 Persichetti Motorsports Inc. EXTRA CLEAN RUST-FREE 4RUNNER LIMITED! FULLY SERVICED AND READY FOR YEARS OF ENJOYMENT!! !